It’s Sydney’s favourite time of the year again! That’s right, Wharf4Ward is back and is set to be our biggest yet entertainment and fundraising phenomenon! 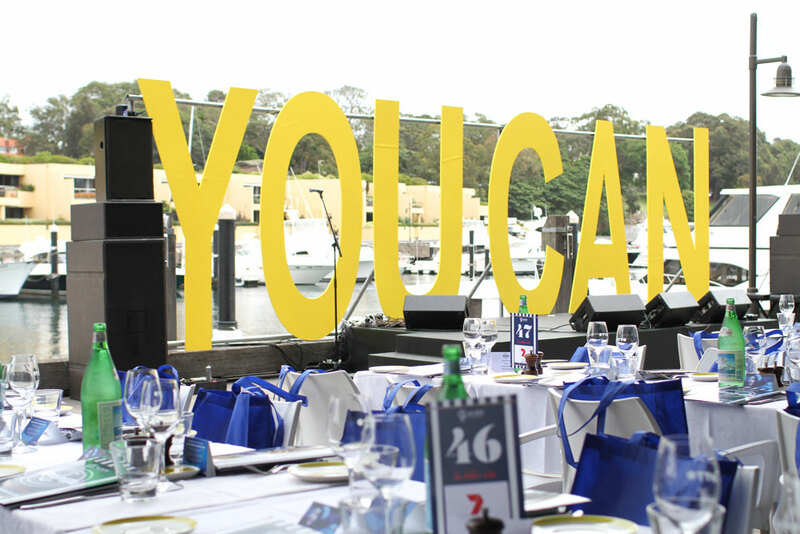 You can expect the ultimate in Sony Music artist entertainment, premium dining, an exclusive auction and so much more in the beautiful setting of Sydney’s iconic Woolloomooloo Wharf as together, we raise funds for Sony Foundation’s youth cancer program, ‘You Can’. Table bookings open 31st August 2017. Click HERE to register your table.